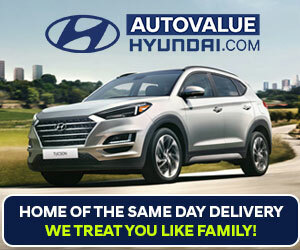 Welcome to AutoValue Hyundai! Our professional staff is committed to over-delivering on all your expectations so we can bring you the vehicle you need, as well as the vehicle you want, at a price you can afford. At AutoValue, We Treat You Like Family! "My service at Auto Value Hyundai in Niagara Falls"
"David worked so hard for me"
David, the sales rep, did everything I needed with my busy schedule to get this sale done. 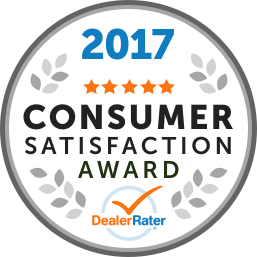 He worked tirelessly and I would recommend him and his financial rep, Brian, to anyone looking to buy new or pre owned. This is the second Hyundai we have purchased at this location. All the staff are awesome and friendly. David was very knowledgeable and experienced. This visit was to get a Hyundai Elantra for our son. David made our son feel at home and comfortable with the whole process. We will definitely be back when our daughter needs a car in the future. Thanks again David for everything!! !